1973 has Christmas (and every other occasion) all wrapped up! 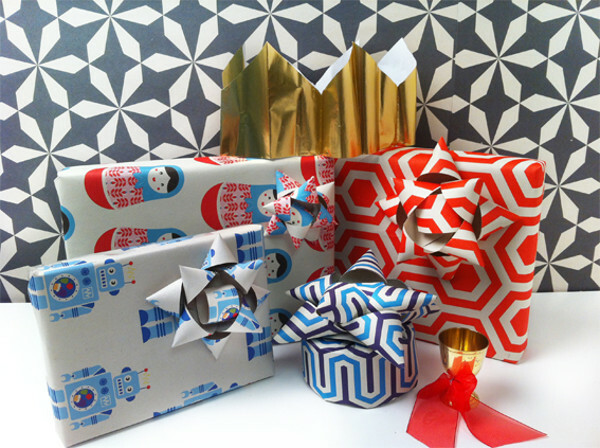 There’s no other time when wrapping paper is more important than at Christmas. After all, it gets to be front and centre, on display for a length of time – rather than just seen for mere moments before being torn and discarded. If you want the presents under your tree to be bold and beautiful, we’ve found the wrap for you. With some wraps printed on 50 per cent recycled paper, and others on 100 per cent recycled post consumer waste, 1973 wrap is so much more than merely a vessel by which to hide a present. It creates so much more anticipation – after all if the wrapping paper looks this good, the present has got to be pretty awesome, right?! 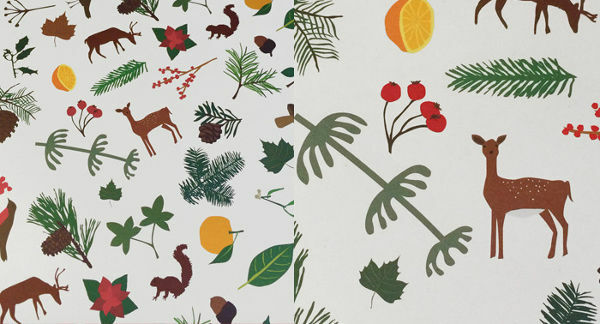 While there are some traditional Christmas options, like the very on trend Woodland and the incredibly beautiful Belle and Boo Christmas Time, my eye has been drawn to the less obvious holiday wrap. Who says Christmas presents have to be adorned with pine trees and snowflakes? 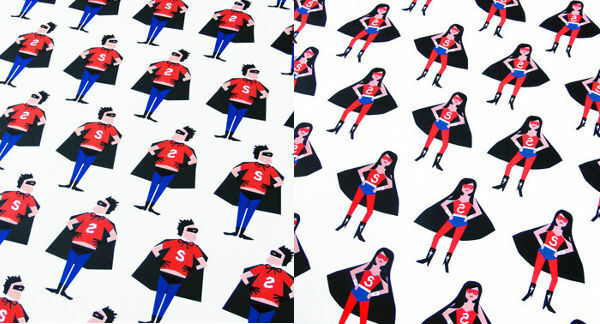 Keep the current superhero trend alive, by using the very cool Paper Folk Super Guy or Super Gal Wrap. 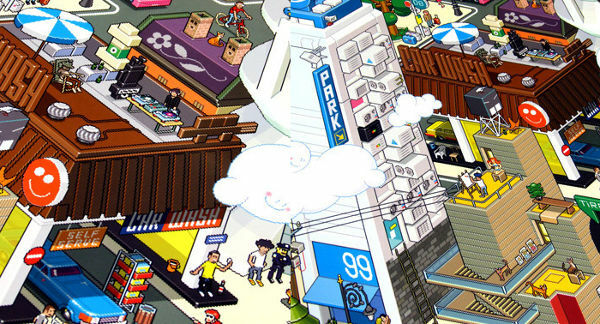 If you can bear to use them as wrapping paper, there are some brilliant, bright options, including Eboy. 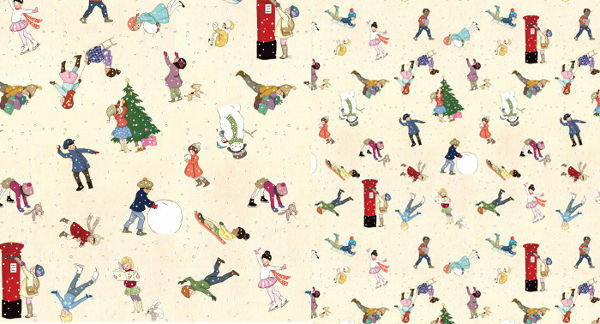 The 1973 wrapping paper comes in sheets of two for £3, plus delivery to Australia. If you’ve discovered you adore this brand as much as we do, take a look at our previous editorial on 1973.